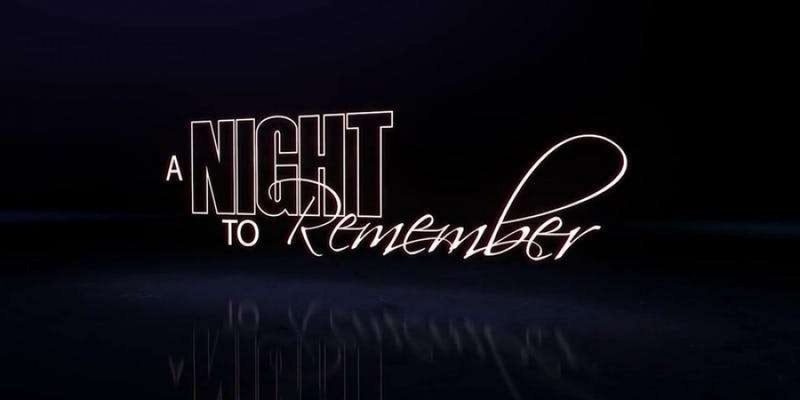 Two local non-profit organizations are joining forces to create A Night To Remember for people with special needs in the eastern Oklahoma area. Special Olympics Oklahoma – Area 10 and Pervasive Parenting Center will host a formal dance on Saturday, April 13. This is open to all individuals with special needs from ages 12 and up regardless of where they are from. Attendees will be able to dance, snack, take pictures, and enjoy limo rides from 5 - 8 pm. The dance will be sensory friendly with little-to-no flashing lights and a section for attendees to visit if they become overstimulated or overwhelmed. The deadline to register is Friday April 12th, 2019.